Join us for a walk on the wild side! 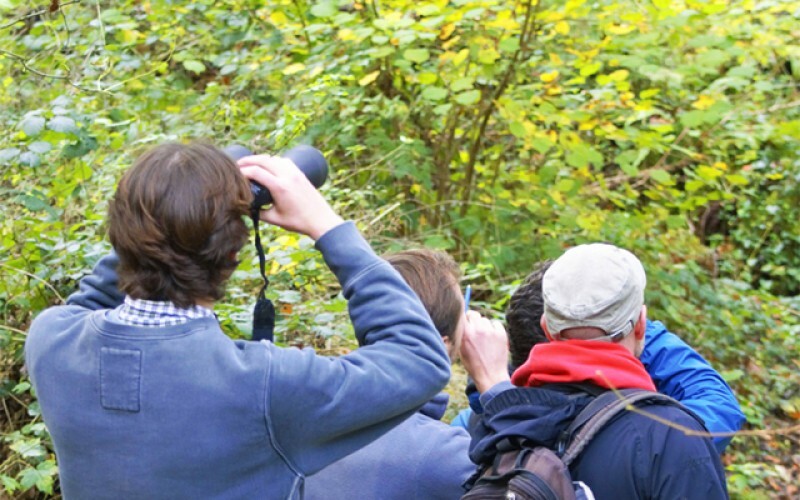 As part of the Natural History Consortium’s City Nature Challenge we will be running two guided walks around our beautiful site to help you spot and identify British wildlife – as well as our more exotic residents! Although these walks have a focus on wildflowers and birds, we will also be spotting other things along the way! Will you be lucky enough to spot a grass snake or a ground beetle?! Each walk will last for around one hour. You will need to wear sturdy footwear and be prepared to be outdoors whatever the weather. Please meet at the blackboard by the main entrance at 11am on the day of your wild walk. These events are free for members and visitors who have paid entry on the day - please sign up below to register your attendance. Each event has a maximum of 20 participants – book your place today! Between 26-29 April 2019 175+ cities on seven continetnets will be showing how amazing their regions are for people and nature. This year Bristol and Bath will be uniting to defend our title of most obserations in Europe. We must record as much wildlife as possible!